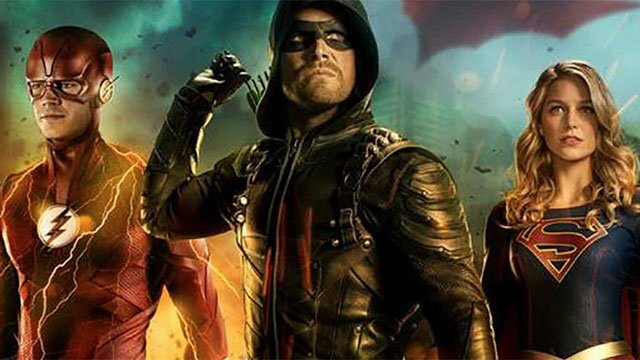 For the fifth season in a row, the CW’s Arrowverse heroes will collide in a special crossover storyline that spans multiple nights. While last year’s crossover brought the good guys to Earth X, this year’s storyline will go to Gotham City, a place previously off-limits to the CW. Now, we know when the crossover will take place and when we’ll meet Batwoman! 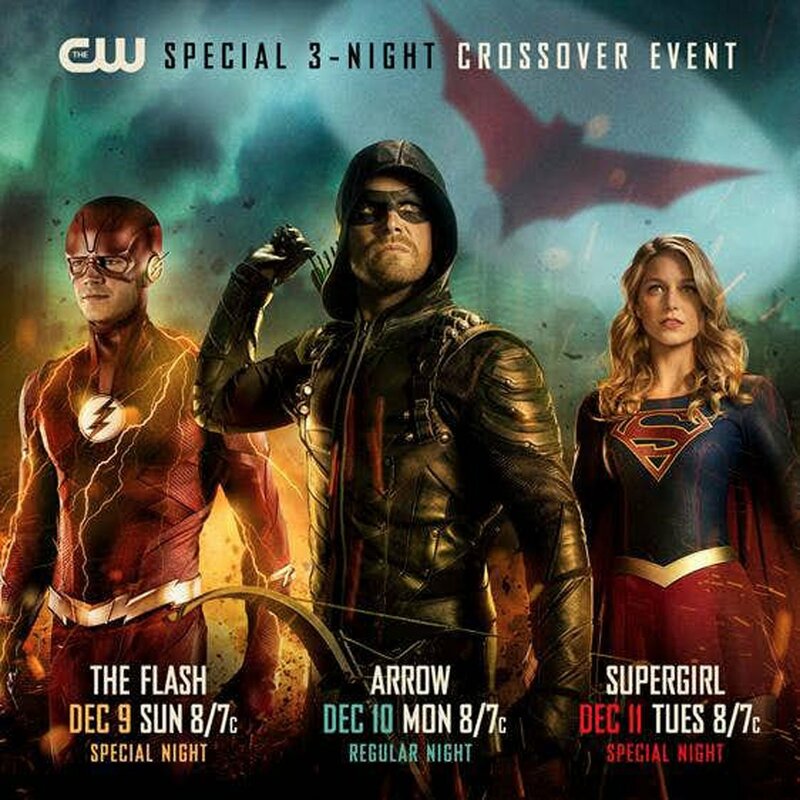 The CW has officially announced that this year’s event will unfold over three nights, starting with The Flash on Sunday, December 9. Arrow will continue the story on Monday, December 10, before it all comes to an end in Supergirl on Tuesday, December 11. DC’s Legends of Tomorrow is sitting out of this year’s event, and Black Lightning has yet to establish any firm links with the Arrowverse. There is a Batwoman TV series in development, although we have yet to see the character in costume. However, the new teaser artwork does hint at her introduction by prominently placing her symbol in the sky. RELATED: Ruby Rose is The CW’s Batwoman! This story will mark Ruby Rose’s debut as Kate Kane, a.k.a. Batwoman. While Kate is Bruce Wayne’s cousin in the DC Universe, the Batman isn’t expected to appear in this story or anywhere else in the Arrowverse any time soon. That said, Batman does exist in this world, and Oliver Queen called him out by name last season on Arrow. Although it’s extremely doubtful that Oliver knows about Bruce Wayne’s double life, and the Dark Knight probably wouldn’t have appreciated that shout out. If Batwoman goes to series next spring, then this story may also introduce some of her supporting cast and villains. But further details have yet to be announced. Are you excited about Batwoman’s debut in the next Arrowverse crossover? Let us know in the comment section below!